Hier you can find some interesting links. For the contents we are not responsible. 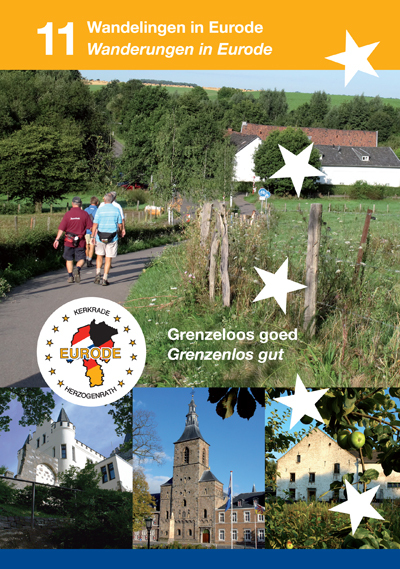 All informations about EURODE you also can read in our flyer, which you can download here . The Download takes about 45 MB and can last more than one hour. You also can get the flyer in the Eurode Business Center, Eurode-Park 1, 52134 Herzogenrath/6461KB Kerkrade or, by post, via our office: Geschäftsstelle des Zweckverbandes Eurode, Eurode-Park 1-10, 52134 Herzogenrath.